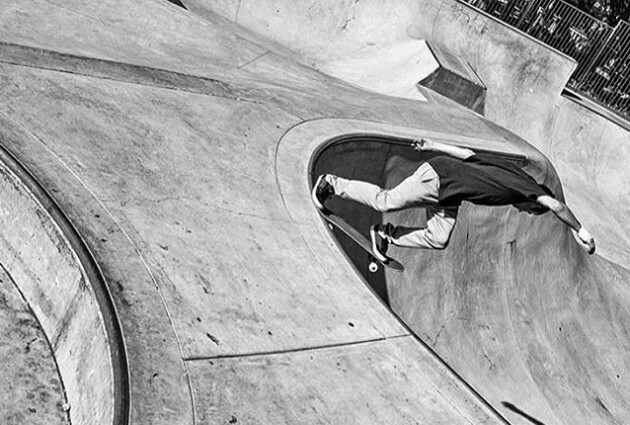 Brad McClain is next up on The Berrics video feature, In Transition and he smashes Solvang Skatepark to pieces alongside the dulcet tones of Johnny Cash. This is one of the best park edits you will see all year. Worth your vote? Pedro Barros cools down in his own backyard in Brazil with this sick new edit proving once again that the 20 year old is one of the best out there. The future for this bloke is absolutely terrifying. 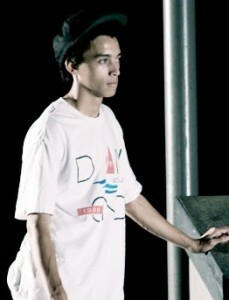 Incredible skateboarder. If you know what this guy puts into his skateboarding then get the teas on for this and sit comfortably as it’s a total must watch. 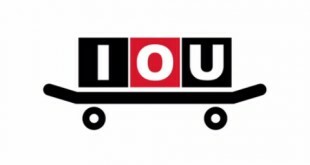 Philly ripper Ishod Wair rules the roost once again, find out why. 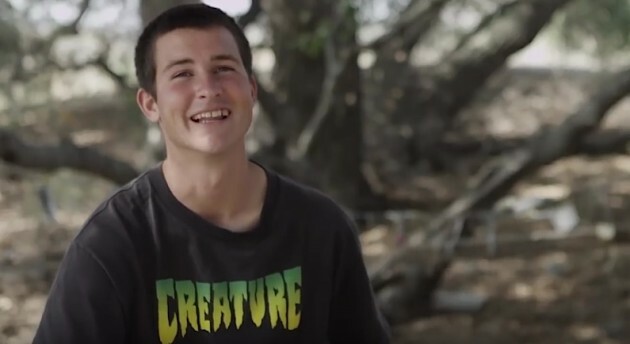 Jon Holland’s REDirect documentary for the Berrics found the one off talent known as Tyler “Squints” Imel. Creature’s new jewel in the crown discusses how to get by, shred like a don and be Limitless And Free. Natural born killer. 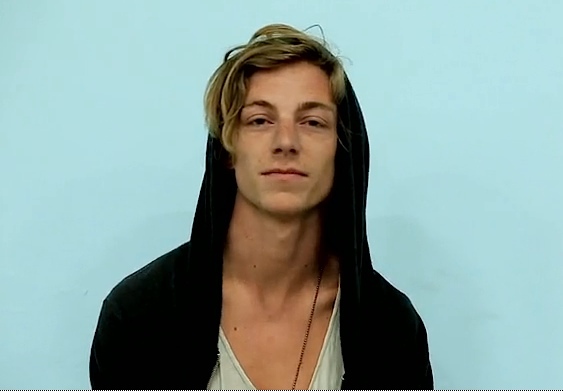 Bath’s Ben Nordberg has spent a month in and out of the Berrics filming a full Recruit section in the park that is scheduled for May 11th. Clickety click to watch the preview. The never ending skills of Daewon Song have graced The Berrics this week with a new Battle Commander section that you will probably need to watch twice. No comply 360 flip 50-50? 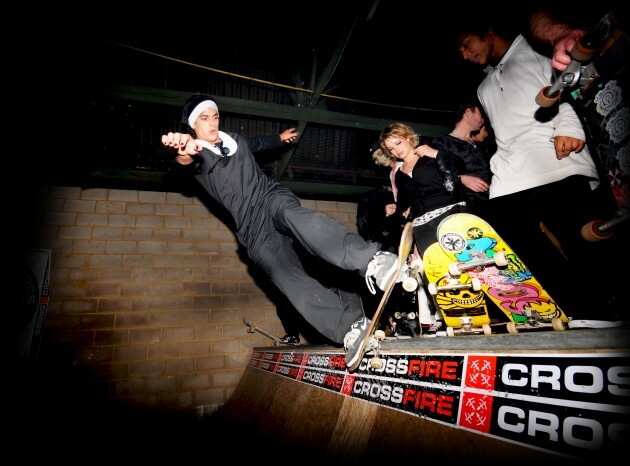 Ben Loates has the most watched trick online this week. Or will have. Captured by David Loy. Nyjah Huston is spotlighted over at the Berrics this week with a Battle Commander edit that has pretty much everything bar the Texas plants of course. Nollie back heel noseblunts anyone? 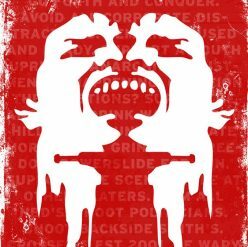 If you are into this, look out for Huston’s section that Element have been bigging up, dropping on 11.11.11.